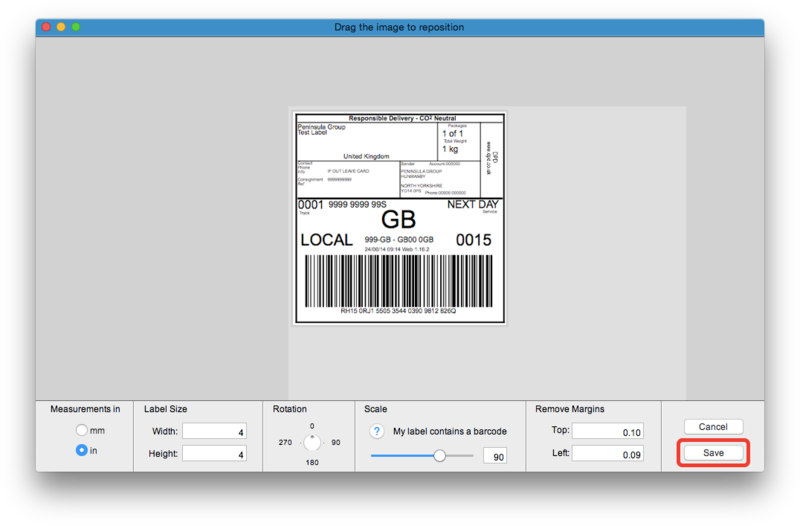 shipping labels directly from the DPD website to your thermal printer on Mac. 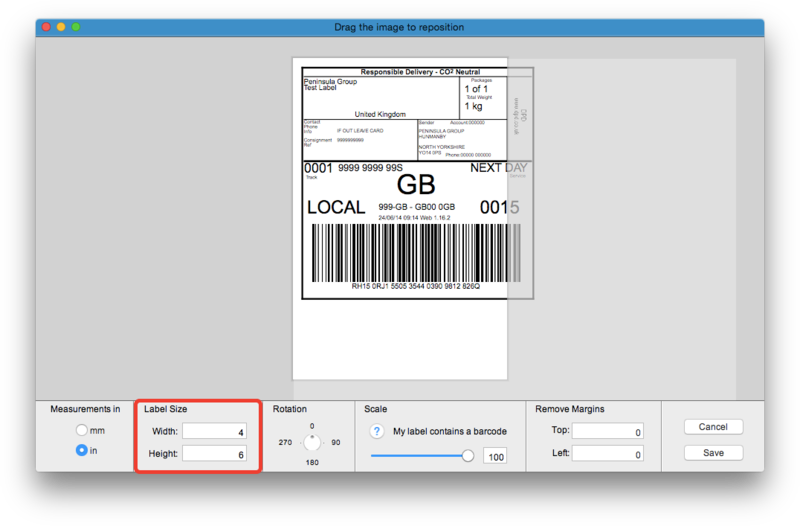 Make sure your printing preferences for labels are set to print to a Laser or Inkjet printer. 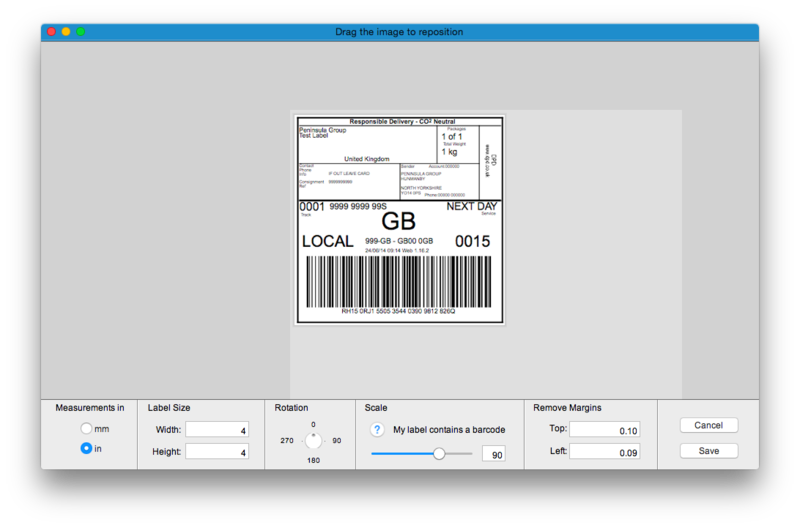 Print a shipping label on the DPD website. 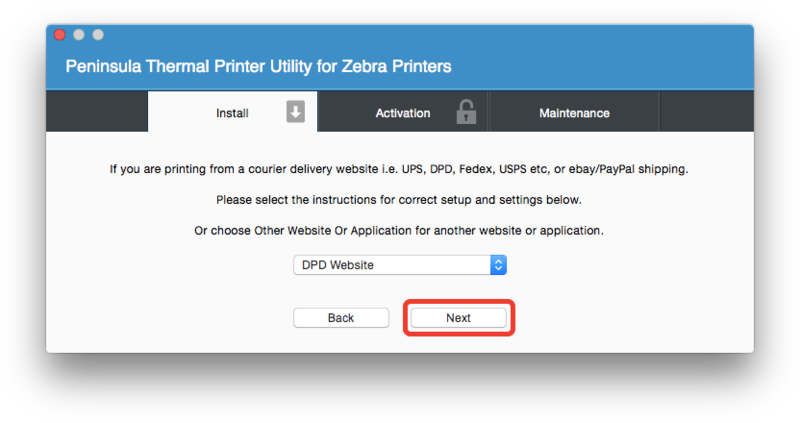 Follow the onscreen steps until you reach the "Page Extraction" step and select "Setup And Use Extraction". Select "DPD Website" from the menu. 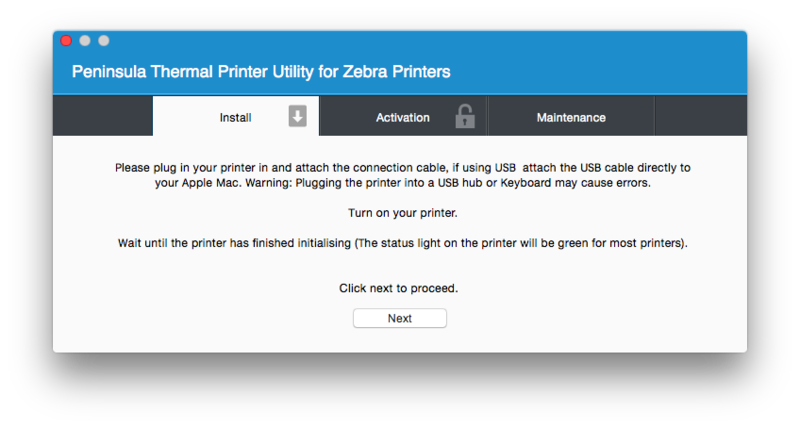 As this printer is now set up specifically for DPD we recommend giving it a different name. 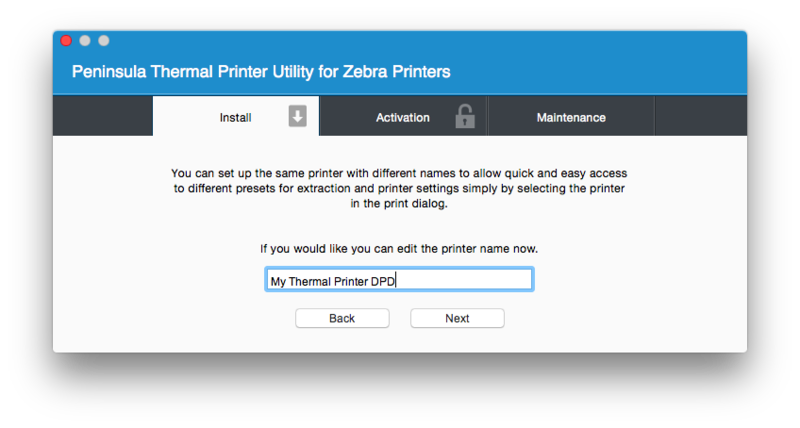 different websites and applications and simply choose the printer on the print dialog to print with those settings. The setup is now complete simply return to DPD and print your labels selecting the printer we just installed.